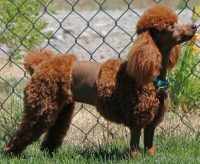 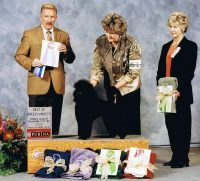 I purchased my first standard poodle, Caesar, at Thanksgiving in 1982. 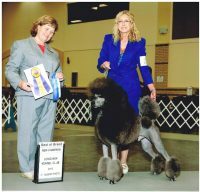 He was shipped from Florida to me in Washington D.C. sight unseen, and it was the beginning of a lifetime of love and devotion to the breed. 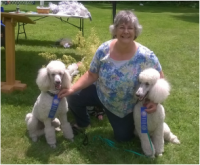 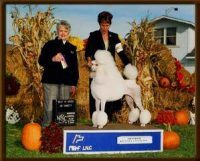 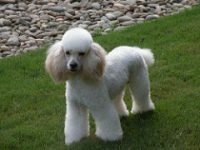 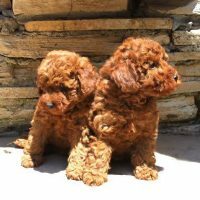 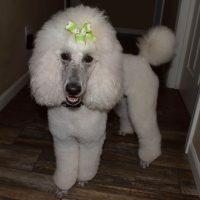 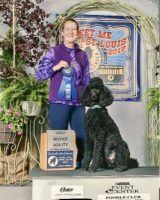 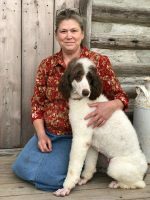 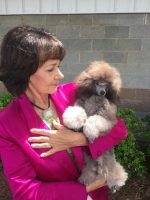 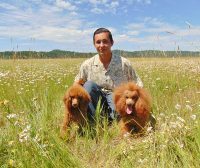 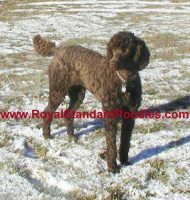 Prior to my first standard poodle I had always had dogs and owned various breeds including German Shepherds and Dobermans.